ASCOT, England - Sept. 19, 2018 - PRLog -- Berkshire East Plumbing & Heating is a reputable plumbing and heating company which provides professional installation, service, and repair services for domestic and commercial plumbing and heating systems. Berkshire East won the SME Greater London Enterprise Award in 2017 and are delighted to be nominated once again for 2018. Results soon to be announced. Berkshire East Plumbing & Heating was founded by David Brown, who continues to oversee his team of highly skilled and experienced engineers, all of whom are Gas Safe registered. Customer care is something Berkshire East pride themselves in, and their attention to detail is second to none. All work carried out is covered by their 12-month guarantee which includes both parts and labour. Domestic services provided by Berkshire East Plumbing & Heating include: Boiler Installations, Replacements, Boiler Repairs, and Boiler Servicing, Smart Energy Heating Controls, Power Flushing, Burst Pipes & Water Leaks, Hydronic Underfloor Heating Systems Installation & Repairs, and Bathroom Design & Installation. 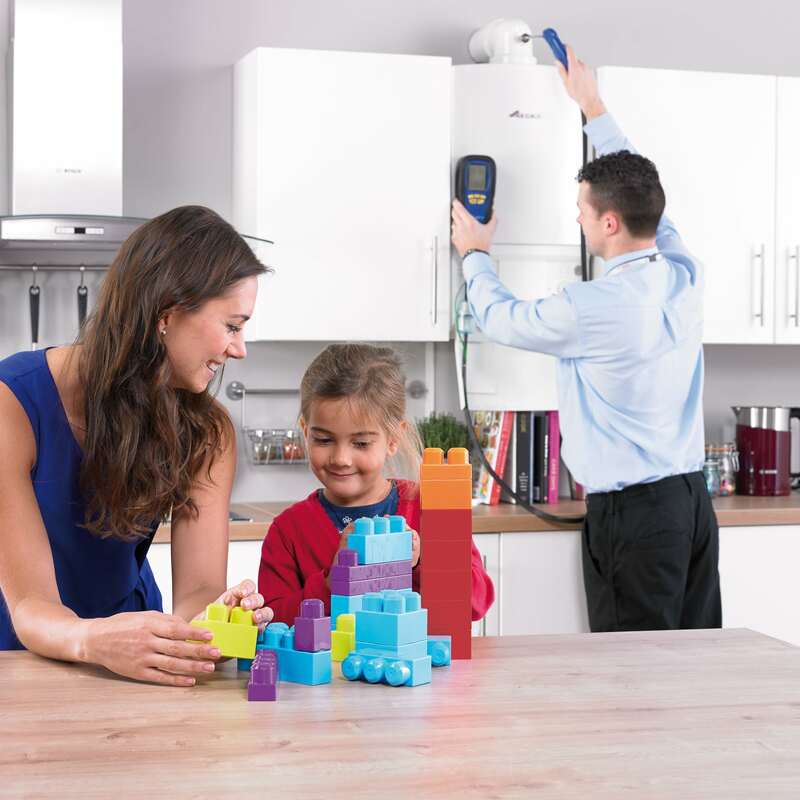 As Worcester Bosch accredited installers Berkshire East Plumbing & Heating are able to offer a full 10-year warranty with any Worcester Bosch installation. Cleaning of inner components including the heat exchanger, cleaning of the condensing trap, cleaning of the magnetic filter and sludge build-up, ensuring the controls are all working correctly, carbon emissions check, checking of the seals and casing, ensuring no corrosion or leaks. The poor performance of your central heating can also result over time from poor circulation and sludge build-up, causing lukewarm radiators or cold spots. Berkshire East Plumbing & Heating can professionally power flush your central heating systems, draining it of sludge deposits, and improving overall performance. 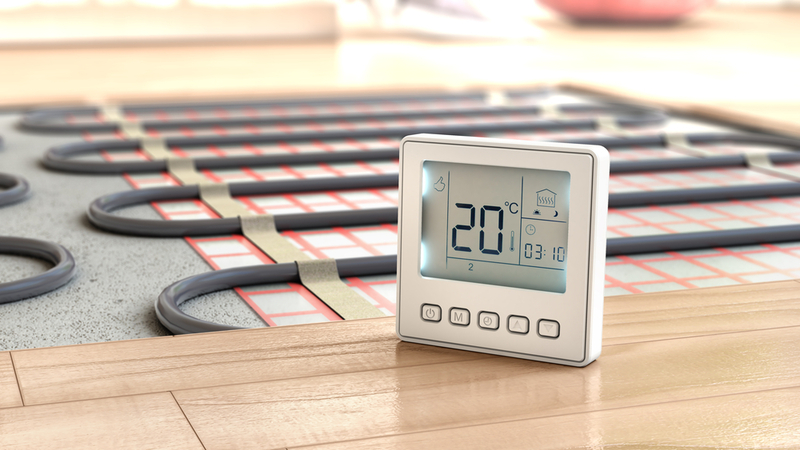 Underfloor heating is a popular way to heat your home. It's more efficient than radiators, has low maintenance costs, and can reduce your monthly energy bills, underfloor heating is adding values to more and more homes. Berkshire East have years of experience installing underfloor heating systems and have specialist knowledge in the installation and repair of it. Berkshire East also has a team of bathroom designers and installers, who can transform your bathroom into something beautiful. Whether that's modern luxury, 5-star hotel on a budget, or a busy family bathroom, Berkshire East Plumbing & Heating have a team who can create you a bespoke bathroom or wet room, with all the finishing touches. Berkshire East Plumbing & Heating continues to receive fantastic reviews, many of their customers come to them from recommendations, and are never disappointed. 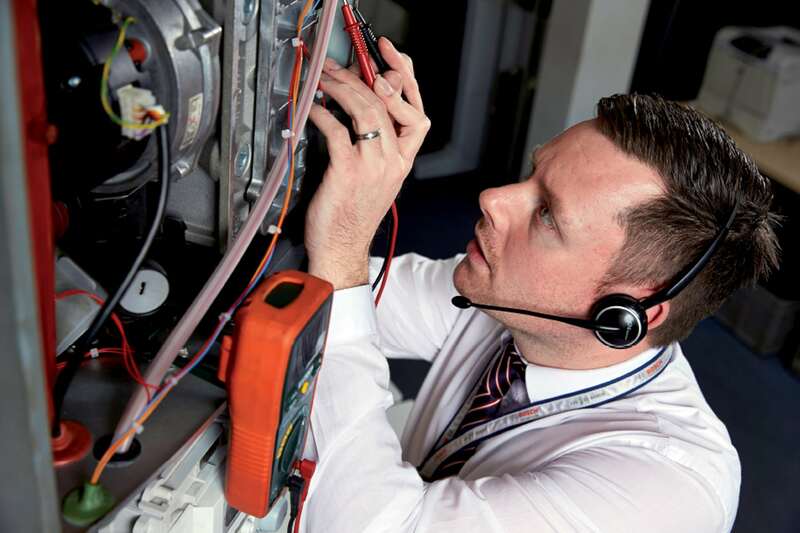 Berkshire East is a friendly, professional, and expert team of experienced and accredited engineers, who work diligently to keep their customers happy.